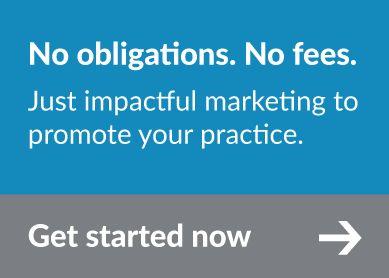 Welcome to the Consult YHN MarketSource! 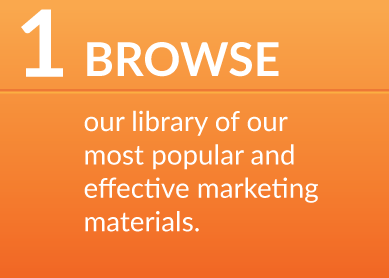 As a Consult YHN Associate, you now have access to our extensive library of marketing materials. 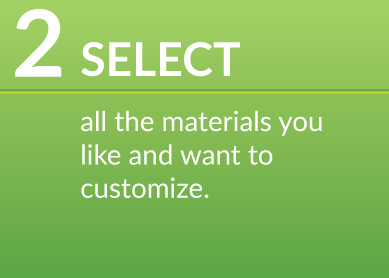 Every item here can be customized to meet your needs, such as adding your logo and practice information. 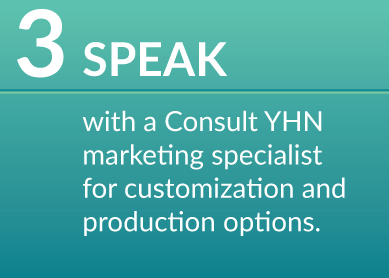 With Consult YHN’s MarketSource, improving your reach and producing positive results is as easy as 1-2-3!